Dhaka, 2 April, Abnews: A Bangladesh Chhatra League (BCL) leader, who suffered bullet and stab injuries reportedly in a rival attack at Pakshi Rooppur intersection in Ishwardi upazila of Pabna on Sunday evening, died at Rajshahi Medical College Hospital on Monday morning. The deceased was identified as Sadrul Alam Pintu, 28, president of Pakshi union BCL and son of Abdul Azad of Char Rooppur village in the upazila. Quoting family members, OC of Ishwardi Police Station Azim Uddin said rivals opened fire on Pintu around 7:30pm and then stabbed him indiscriminately, leaving critically injured. He was first taken to Ishwardi upazila health complex, but doctors referred him to RMCH as his condition was deteriorating. However, he succumbed to his injuries at the hospital around 6am Monday. Locals said Pintu had long been at loggerheads with BCL activist Saurav Hossain Tuntuni as he severed one of Tuntuni’s hand earlier. 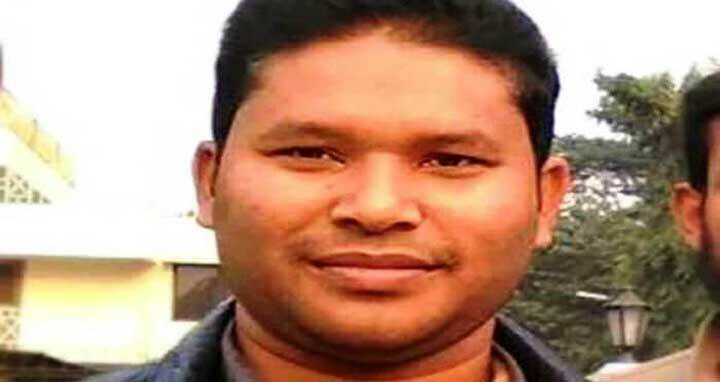 The BCL leader might have been killed over previous enmity, said police.